Today’s technology users demand access to their data and services across their many devices. As a result, the software industry has dramatically shifted in recent years to a “cloud-based” model where the software and data live on the internet. Instead of your desktop computer doing the heavy lifting of running the application and storing information, this is now done mostly through online servers. Some software providers choose to go it alone and create their own servers and supporting infrastructure. However, the wheel has already been invented by a handful of large companies that specialize in online services. The clear leader in providing a platform to host your own cloud-based software is Amazon Web Services (AWS). Built from the same infrastructure that powers Amazon.com, thousands of companies and millions of users rely on AWS to serve their mission-critical applications and data every day. 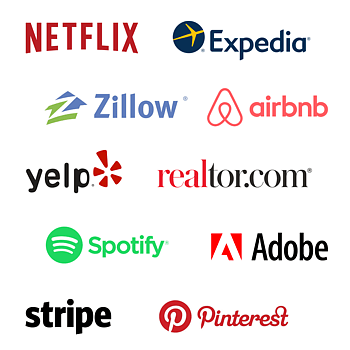 Some of the largest cloud-based software companies trust AWS to power their services, including Adobe, Airbnb, Expedia, Netflix, Pinterest, Realtor.com, Stripe, Spotify, Yelp and Zillow. But why should you choose cloud-based LED software that uses AWS? Security – AWS utilizes an end-to-end approach to secure and harden their infrastructure, including physical, operational, and software measures. Reliability – With AWS, we are using the same virtual backbone as Amazon.com’s multi-billion dollar online business that has been honed for over a decade. Scalability – Applications built on AWS components can scale up or down based on demand. Backed by Amazon’s massive infrastructure, we have access to compute and storage resources when they are needed. Power – Dozens of high-powered tools already exist in the AWS ecosystem, such as for backups and load balancing. This allows us to focus on developing new features you want from LED sign software. Learn more about “true” cloud-based LED sign software.